The Practice Support Program (PSP) helps doctors in their practices. 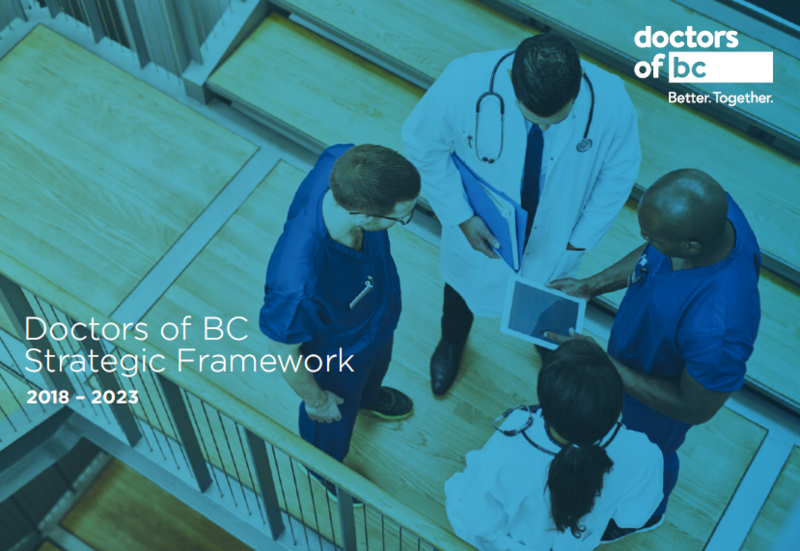 The program's supports helps doctors build capacity in their clinical practices, enabling them to practice more efficiently and focus more on clinical care and patient relationships, and adopt attributes of the patient medical home in BC. Evidence-based learning content to increase confidence. Compensation to recognize time spent to change practices. Certification to acknowledge new or advanced skills and abilities. A high-calibre team of skilled professionals to guide GPs on their practice improvement journey. PSP is an initiative of the General Practice Services Committee, a joint partnership of Doctors of BC and the government of BC.